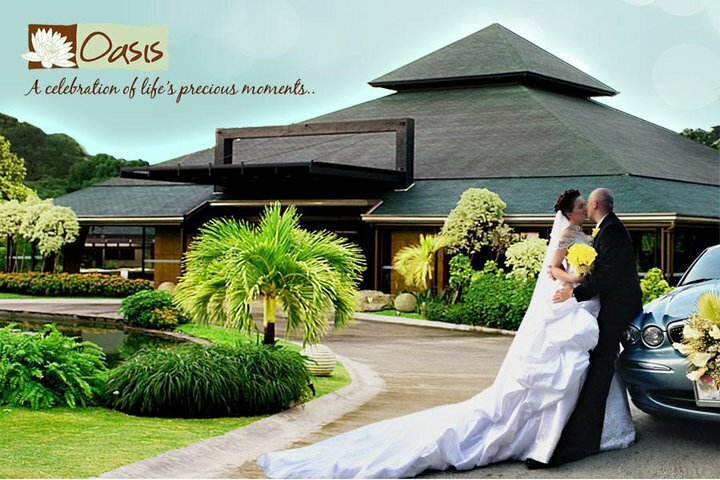 Are you looking the best venue for your wedding? Perhaps a debut? Or any other important occasions? Oasis is the place to be. It offers the best function areas for every type of occasion. It has magnificently designed by world-class interior designers and architects with beautiful structures and landscapes. 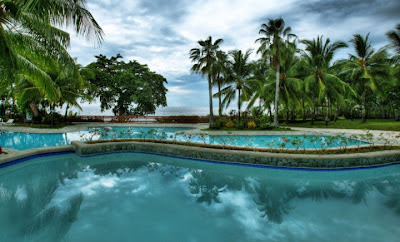 If you are looking for an elegant and beautiful resort-hotel in La Union, Thunderbird Resorts or Thunderbirds Resort-Hotel is what you are looking for. 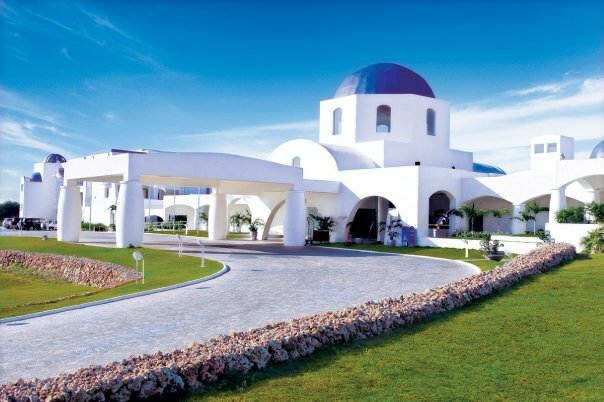 Thunderbird Resorts is the only five-star hotel-resort in Northern Luzon, It is located at VOA, Pennsylvania Avenue, Poro Point Special Economic and Freeport Zone, San Fernando, La Union, fronting the finest beaches and facing the Lighthouse beside Wallace Air Station, a United States Air Force (USAF) facility. The luxury suites are nestled upon a 100-ft cliff at the highest point of the Poro peninsula. AirAsia is now offering international flight going to Taipei. For as low as P899 all-in fare, enjoy the beautiful scenery of Taipei. Booking period is from December 16, 2012 to January 6, 2012. Travel period is from December 16, 2012 to May 31, 2013. All AirAsia promos are subject to rules and conditions. AirAsia Rainy Day Travels for as low as P499! Get Ready for the AirAsia Rainy Day Travels, now offering seat sale promo for as low as P499 on selected domestic and international flights from December 17, 2012 to January 6, 2013. Travel period is from June 1- September 30, 2013. AirAsia Philippines offers seat sale promo for as low as P 699 on its Low Fares Promo on selected domestic and international destinations from December 17, 2012 to January 2, 2013. 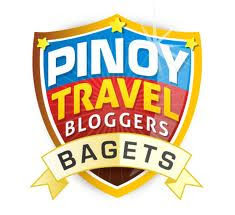 Travel period is from January 4, 2013 to March 31, 2013. 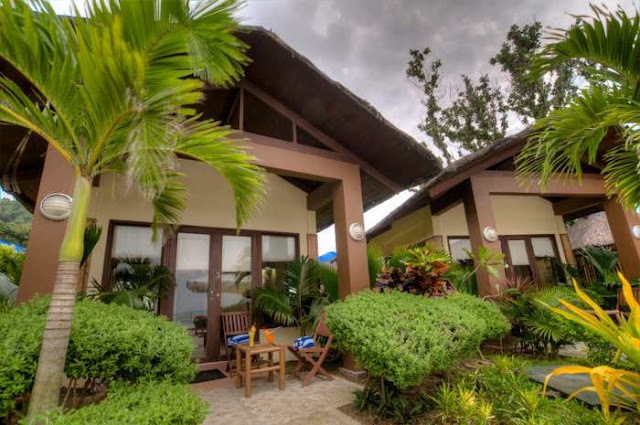 Situated in the Surfing Paradise of the North, San Juan La Union, Kahuna Beach Resort and Spa is a boutique resort and spa with Filipino and Balinese-inspired cottages that peer out directly into the beach. 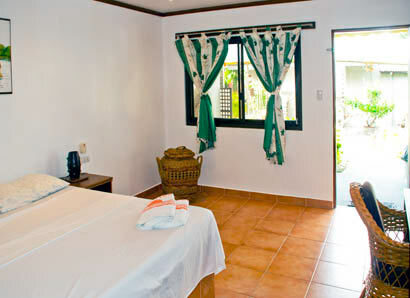 The resort has 31 Filipino - Balinese inspired rooms with beautiful garden and ocean views. It is fusion of Filipino native hut and Balinese Style- beach houses with grass roofing and white stucco walls, yet with latest hi-tech feature. 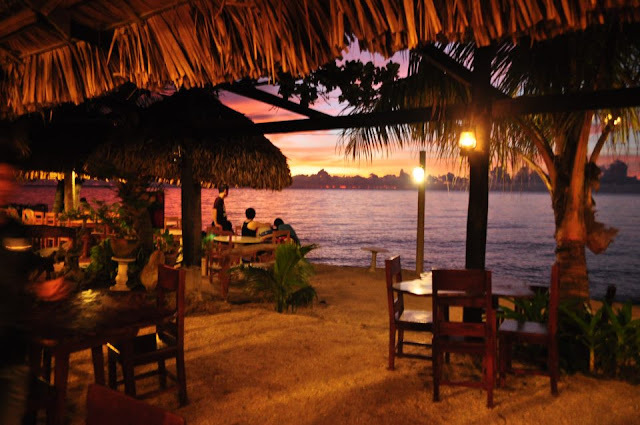 Looking for a beach resort with beautiful sunsets? 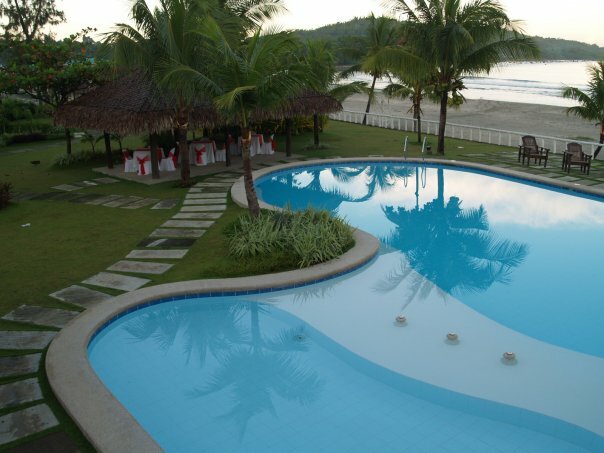 Bali Hai beach resort in Baung, La Union is one of the premier resorts in the north. It is within the lush tropical gardens overlooking the South China Sea. 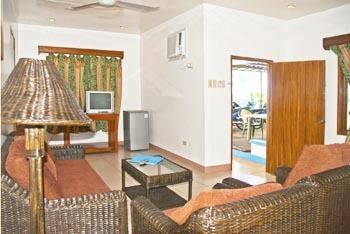 The resort offers fully air-conditioned bungalows (standard, VIP, etc.). 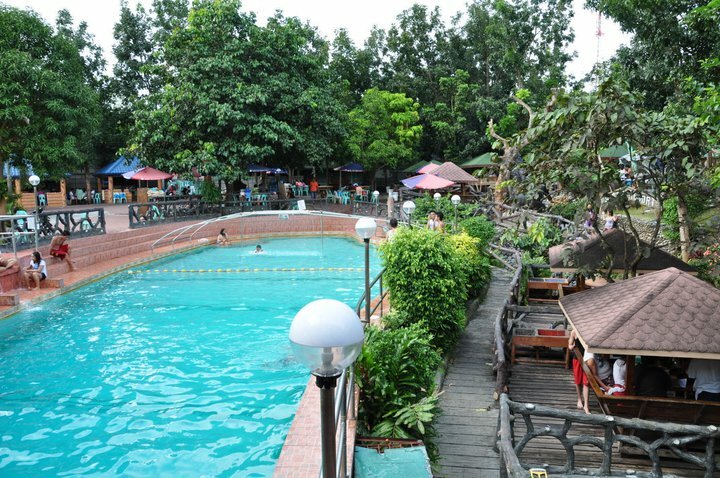 It has also fan room and family fan cottage which are very affordable. 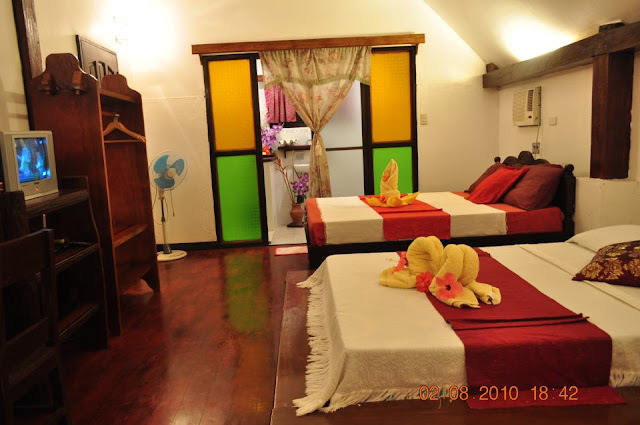 All the family cottages have cooking facilities, all the rooms and cottages have telephone and cable tv, VIP rooms have refrigerator, a mini bar & superior décor and also internet access. It has also beautifully designed swimming pool. 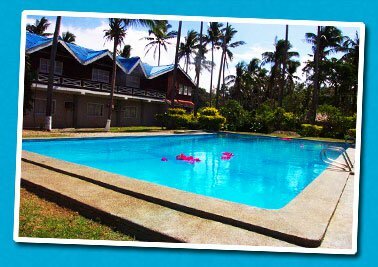 Located along the Lingayen Gulf in Caba, La Union, Villa Navarro is one of beautiful beach resorts that you must know when you are travelling in the north. Villa Navarro is is beautifully landscaped with lush, green, full-grown coconut trees, giving you shade and privacy as you stroll down the longest beach in La Union. With the Puerto de San Juan resort! 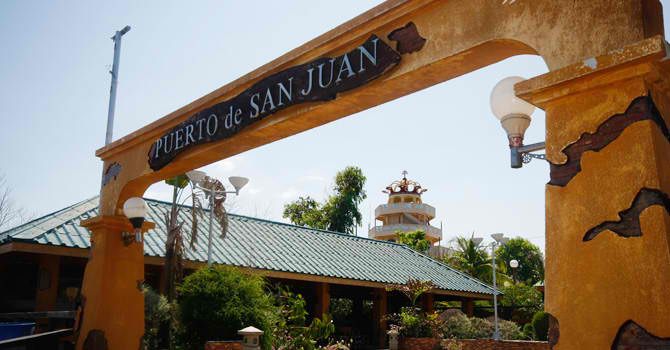 Enjoy the vacation of filled with the most exciting experience in Puerto de San Juan. 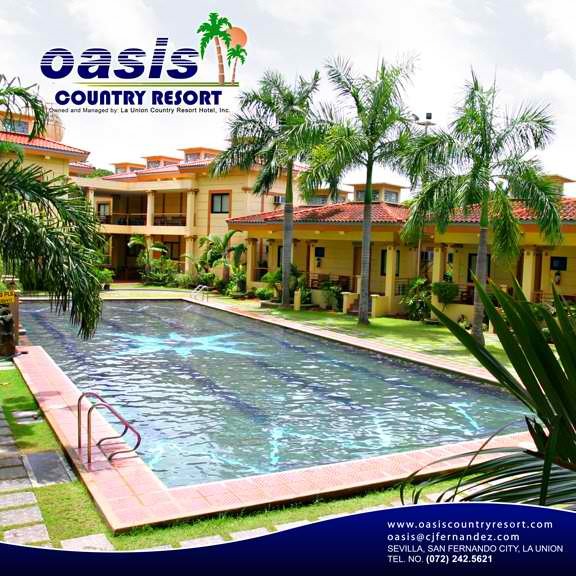 Oasis Country Resort in San Fernando City, La Union gained the highest rated Triple "A" resort accredited by the Department of Tourism (DOT) and hailed as the "Healthiest Hotel in Region I" by the Department of Health (DOH). P and O Cruises take expectant holidaymakers to some of the most far-flung and amazing corners of the world throughout the year and the company promises plenty of truly magical experiences along the way. The good news if you're hoping to join the party is that there are some excellent value offers being made available right now on P and O Cruises holidays beginning this year and next. 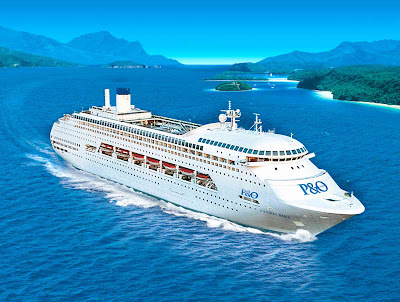 There are seven ships in all within the P&O fleet and each of them is as just luxurious and well-equipped as the last. There tends to be a real party atmosphere on-board each and every vessel, with vibrant bars and restaurant areas among the most popular parts of the ship. But there are all manner of activities and adventure areas for children of all ages to make the most of on a number the company's finest ships as well. While London is no doubt a magnificent capital, with a wealth of attractions and sights to offer any visitor, if you’re travelling on business then sometimes you have to keep things simple. Staying at a London airport hotel can save you time, hassle and money, and allow you to concentrate fully on the purpose of your trip. The London City Airport hotel is a great choice for those travelling to the city on business. This London airport hotel is perfectly located for the ExCel Exhibition Centre, which is just 0.25 miles down the road. This stunning venue is London’s most popular location for trade fairs, business fairs, and all manner of exhibitions that could help you with your business. For example, April 2012 see’s the ExCel’s first International Cake Decorating and Baking Show, where anyone in the cake industry (or related industries) can be inspired by the latest ideas, techniques and suppliers in the cake world. In May, the trade only London International Wine Fair is being held at the ExCel, which is sure to be a great place to discover what’s new in the world of wine, and make some great contacts. This hotel is also located just five miles from another important location in the world of business, the O2 Arena, which boasts a great exhibition space and a programme of exhibitions that may be relevant to your business. You’re also only 9 miles away from Central London, if you have business associates or meetings located in the city centre. While simple, clean and comfortable, the Travelodge London City Airport has everything that you need for a great business stay in the city. Wi-Fi, a café bar serving breakfast and evening meals, and a comfortable place to freshen up will enable you to prepare for your business matters with ease. 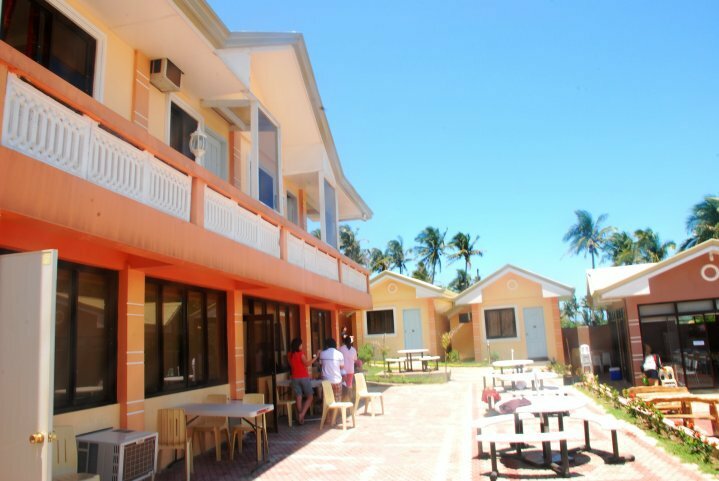 If you're planning to go on the North specifically in La Union and looking for a beach resort, try to check in Sunset Bay Beach Resort. 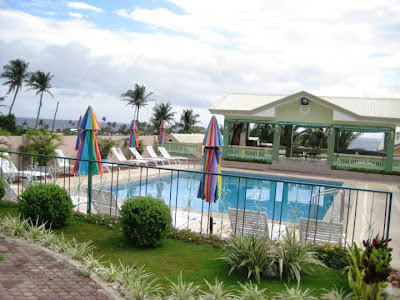 The resort is located in Canaoay, La Union Province. 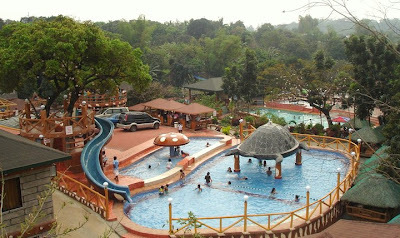 It is only about a 10 minute drive from San Fernando City. You can take air conditioned bus like Genesis, Partas, Dominion, Farinas, and Viron(from Pasay and Cubao). There is aslo private flights can also be arranged in a light aircraft from Clark Airport Pampanga to San Fernando International Airport. One of the adventure activities that you can do in La Union is surfing. 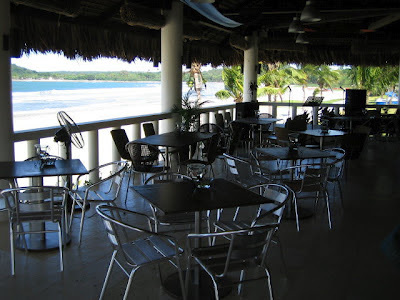 The resort is very close in San Juan wherein the best place for surfing. The waves can push with the height of a three-story building or more. 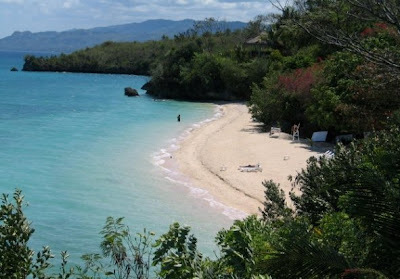 You will also see the clean and clear water with white sand as toy stroll around the area. The sea is also perfect for snorkelling and swimming. 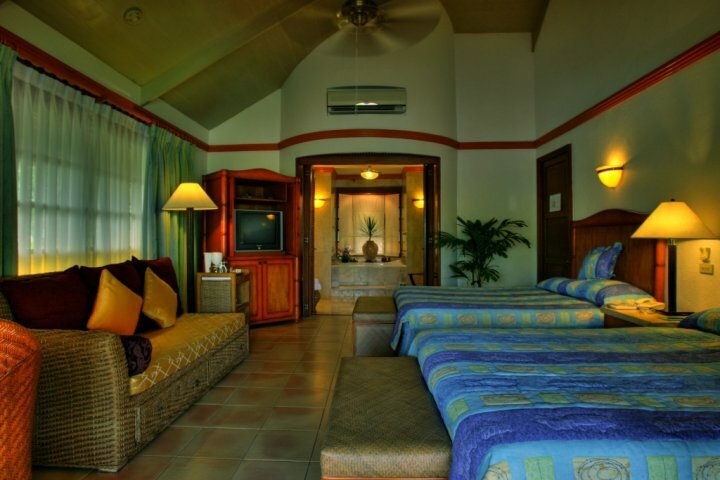 Sunset Bay offers Deluxe and Family Suite Rooms. 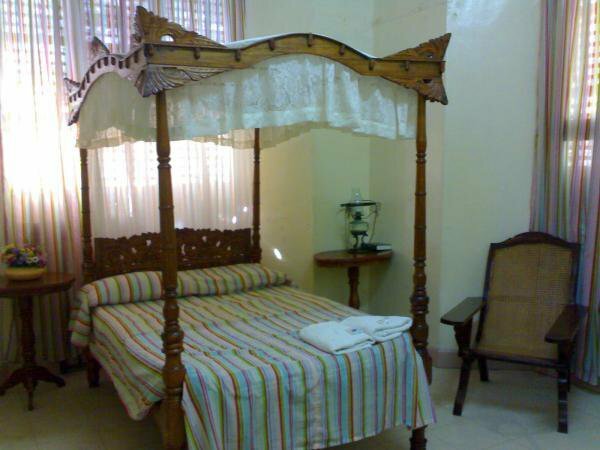 The rooms are spacious and fully furnished. Each rooms has hot and cold shower, air-conditioner, ceiling fan, TV, refrigerator and others. All your belongings here are safe so don’t worry about it. 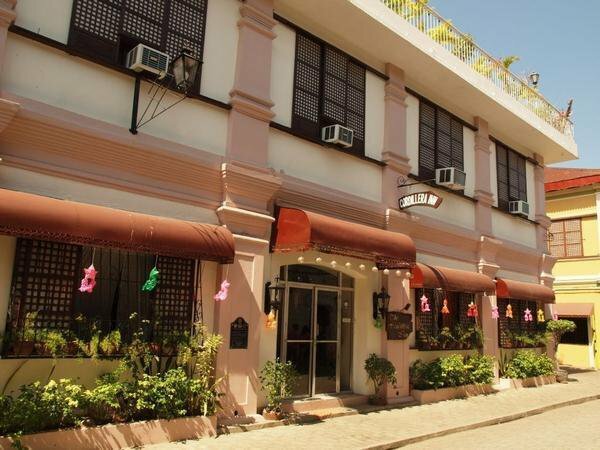 If you are craving for Pinoy dishes or seafoods, they can have it for you . The beach resort has also function rooms for events like company meeting, conferences, bithday wedding and among others. Organising Europe walking holidays and other adventures abroad needn’t be a difficult task. While it may be tempting to try a DIY trip and build your own break, dedicated activity holiday specialists will take the stress out of organising your escape. When you book with a trusted and specialised company you are ensuring that you will visit some of the best tried and tested adventure resorts in the world. Experts are on hand to put together packages to suit your interests and your capability level. Search online to find sailing holidays in your ideal resort, and leave it up to the professionals to inject additional elements that will enhance your sailing sojourn. Whether you want to sail the shores of a beach club resort – inclusive of free watersports activities and fitness clubs – or kayaking and windsurfing on some of the deepest and most luxurious lakes in Europe, the world really is your oyster. Beginners should be sure to include sessions with an onsite instructor who will provide you with the basic sailing skills you need to take to the seas. 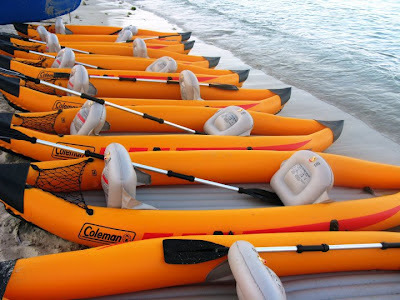 Dinghy sailing is an excellent for your first experience on the water. With just five controls, it doesn’t take long to build up your know how and be the master of your own vessel. More proficient sailors may opt for a stint at sea sailing a larger open air boat or yacht. This is an excellent option for those with children, families or friends, as your pursuit can be practised while they relax in the sun and eat alfresco on the deck. Your onshore itinerary can be just as varied as your time at sea. Take a break from the waves and wander through the quaint countryside of your European destination, or trek through the Mountainous terrain of the Italian Alps. Find sailing holidays and Europe walking holidays online to secure the best price on an ultimate summer escape. 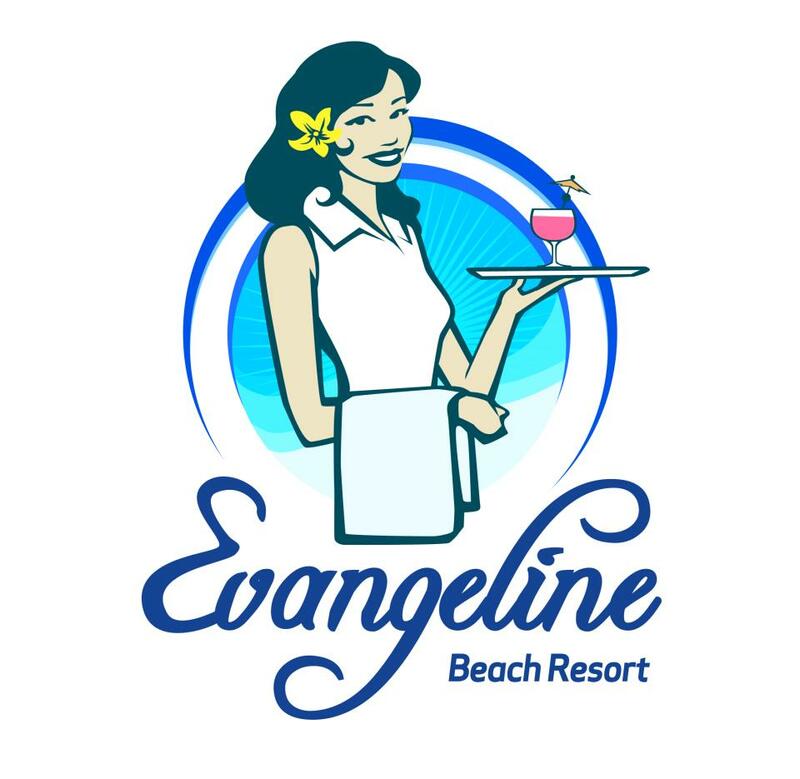 Evangeline Beach Resort is blessed with picturesque sights and sceneries. 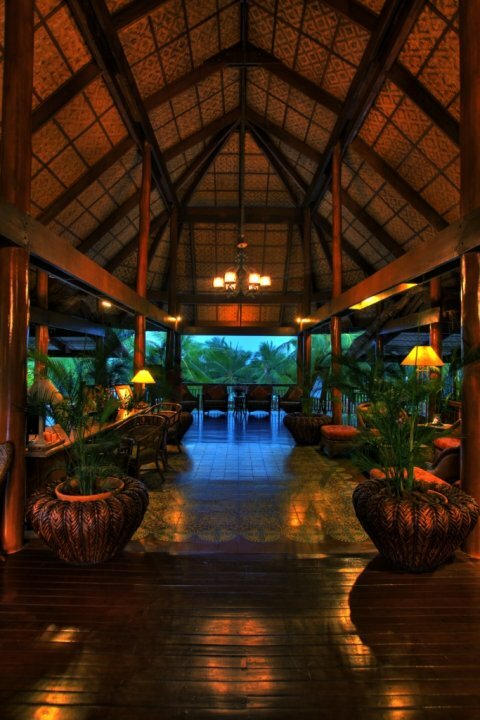 This is the best getaway if you are longing the presence of nature and the taste of heaven. 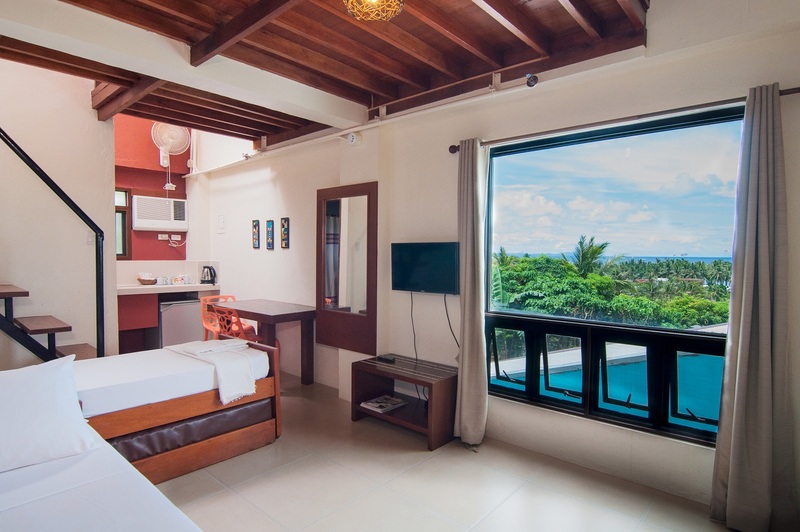 The resort provides premium accommodations with each of our rooms adorned with quality fixtures, fittings, and furnishings that complement the tropical feel of the resort. 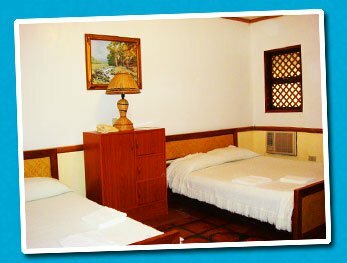 They offer fully-furnished air-conditioned rooms complete with cooking facilities and value rooms that are light on the budget but heavy on comfort. Evangeline Beach Resort has bar and restaurant provides sumptuous and healthy Pinoy dishes. 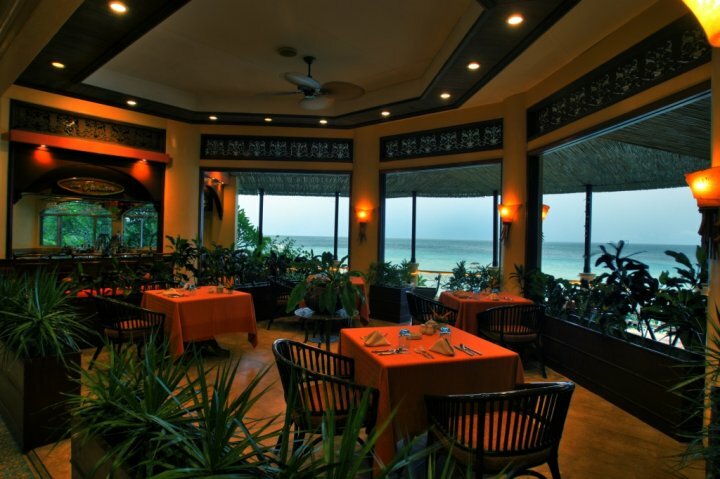 They can arrange a private dinner for you and your loved one at the comfort of your own room. 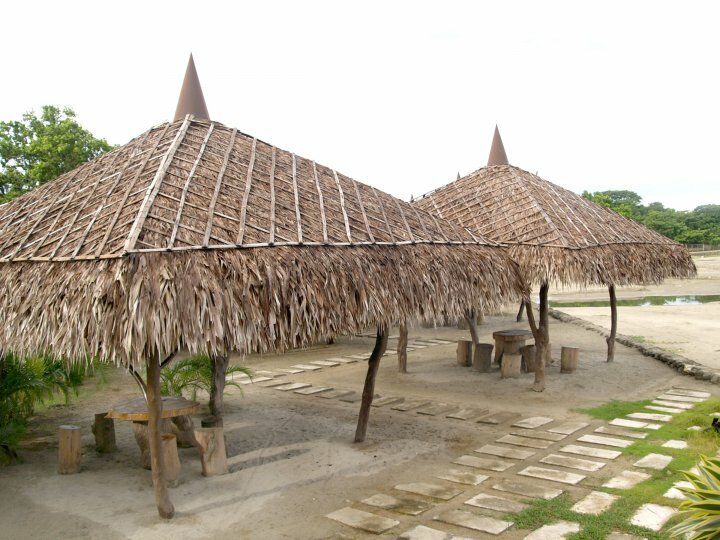 They can also prepare breakfast or lunch that you can bring for picnic as you explore the beauty of Pagudpud. 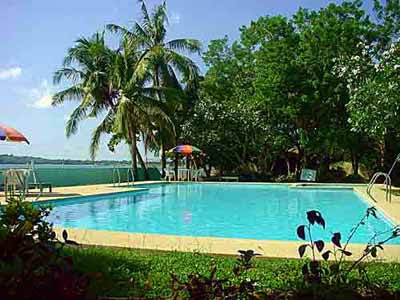 You will also enjoy the water and outdoor sports in EBR because the place is very beautiful. The resort also caters company seminars, debut, birthday, wedding and other events. 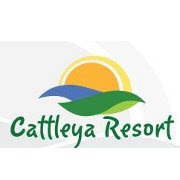 Beach Room Rate: Book your stay in advance to get freebies and discounts/ additional nights for minimum of seven nights/ big discounts for family or corporate groups. 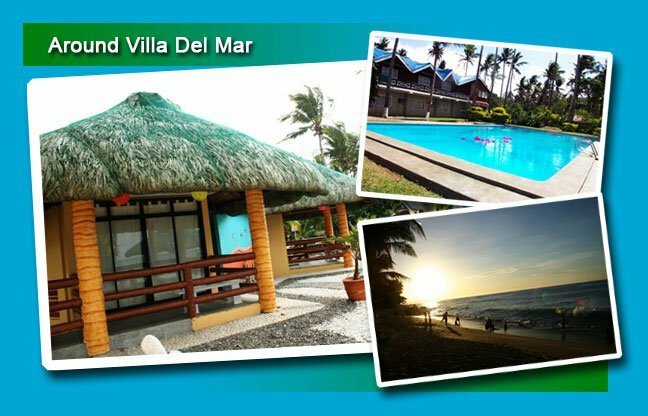 Villa Del Mar is said to be the pioneered of Beach parties in Ilocos. 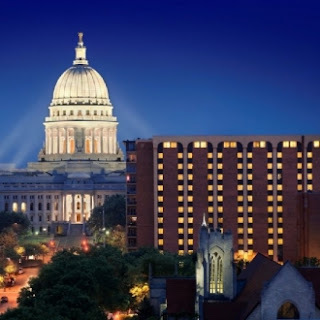 At present, it continuously provides the best venue for coolest and hottest parties in town. Last April 19, the Bikini Summit 2010 was held on this place where gorgeous and fittest men and women compete for the title of being the sexiness in the country. The beach resort is located in Saud Beach, Pagudpud, Ilocos Norte, Philippines. 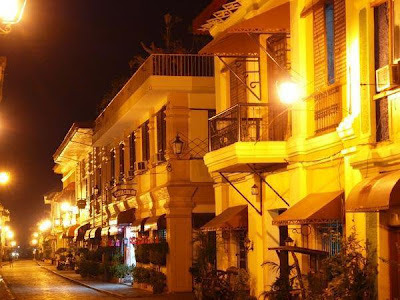 Via bus, it is approximately 10 hours ride from Manila to Laoag then Pagudpud route while the remaining leg to Pagudpud, approximately one and a half hours. You can take Florida Bus Lines, Fariňas Transit or Partas Transit in cubao. At present, Villa Del Mar has 30 rooms which can accommodate around 130 guests. 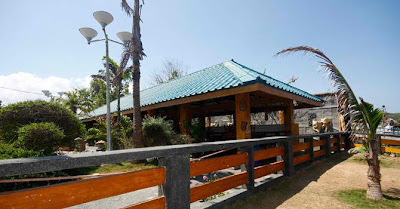 The facilities of the resort include swimming pool, restaurant, mini bar, souvenir shop, pavilion, restaurant, car rental, and guided tours. 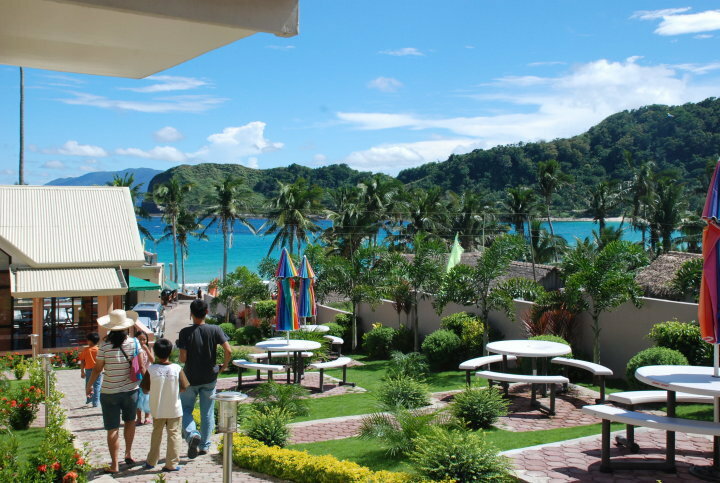 You will experience their water (swimming, snorkeling, scuba diving etc.) 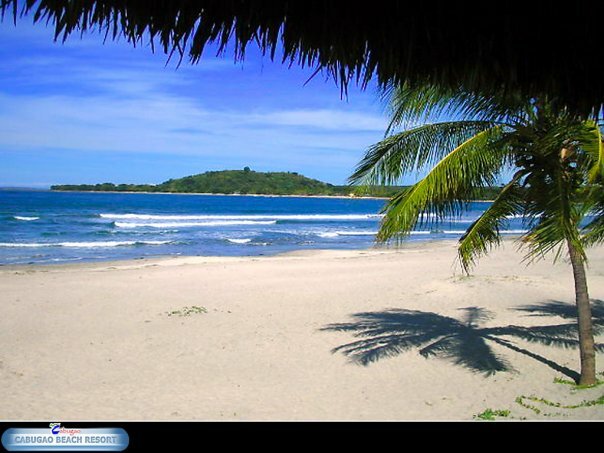 and outdoor sports on clean and clear water and white sands. What the best about the resort, every summer they are conducting beach parties like bikini opens, live bands, disco and cocktail parties. They are also serving for beauty pageants, company seminars, and wedding. 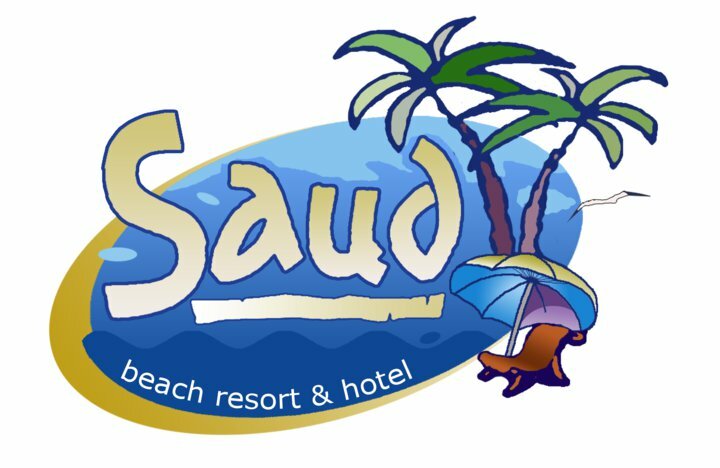 Another beach resort that you should put on your list when you are going to the north specifically in Pagudpud is the Saud Beach Resort and Hotel (SBRH). 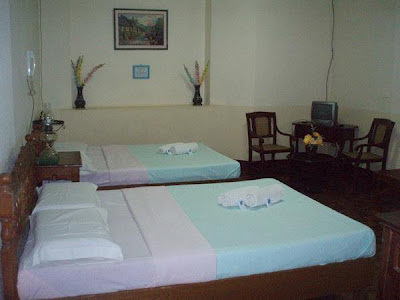 The resort-hotel offers a typical weekend stay that includes affordable overnight accommodation. Expect that you will stay in comfy fully air conditioned rooms, with a veranda and sunset view. In the room, it includes private shower and toilet, a mini-refrigerator and mini bar and coffee table. There are lot of water activities that you can enjoy while staying in Saud Saud Beach Resort. Enjoy the sun and do swimming, snorkelling, wid surfing, scuba diving, and other outdoor sports like volleyball and badminton. The good thing about this resort, there is no any corkage fees if you want to bring your own food. When you’re planning your next family getaway, it’s easy to feel spoilt for choice. It’s important that family holidays are perfect, as quality time with the kids is precious, so where should you choose for the best, family-friendly breaks? The Greeks are super-welcoming, and especially love to welcome little tourists. For guaranteed family fun in the sun, head for the Greek islands. Bargain Greece holiday deals can mean that you get a fabulous family holiday for less, so browse the different islands to see which one best suits you and yours. Skiathos is a particularly special choice for beach lovers, with over 60 beaches, from the vast tourist hotspots, to secluded sandy stretches. 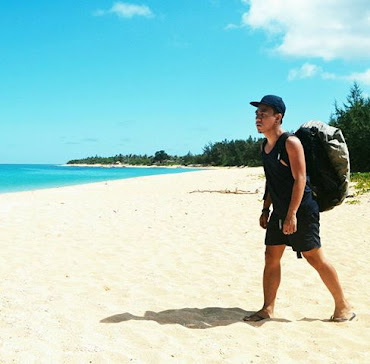 Whether you fancy activity or seclusion, there’s a beach for every mood. Florida is the ultimate dream destination for most kids, and finding cheap Florida holidays can be a dream come true for mums and dads on a budget. Search online for the best deals on Florida holidays; perhaps booking last-minute to bag a bargain. That way you’ll have plenty of dollars left over for theme park tickets to the Walt Disney World Resort, Universal Studios, SeaWorld and more. If the theme parks of Florida are a bit too much of a stretch, the Spanish Costas are lined with some amazing theme and waterparks to provide kids with thrills and spills galore. In Benidorm, on the Costa Brava, Terra Mitica is an awesome theme park with rides themed on the countries of Egypt, Greece, Rome and Iberia. You’ll also find the wet thrills at Aqualandia. Just along the coast on the Costa Dorado you’ll find Port Aventura theme park and waterpark in sunny Salou. Whatever your budget, you can find the perfect family holiday online. Zest Air is now offering seat sale for P488, P588, P688 and P888 on selected domestic destinations from January 13, 2012 to January 16, 2012 or until seats last. Travel period for this seat sale promo is from January 14, 2012 to March 31, 2012. 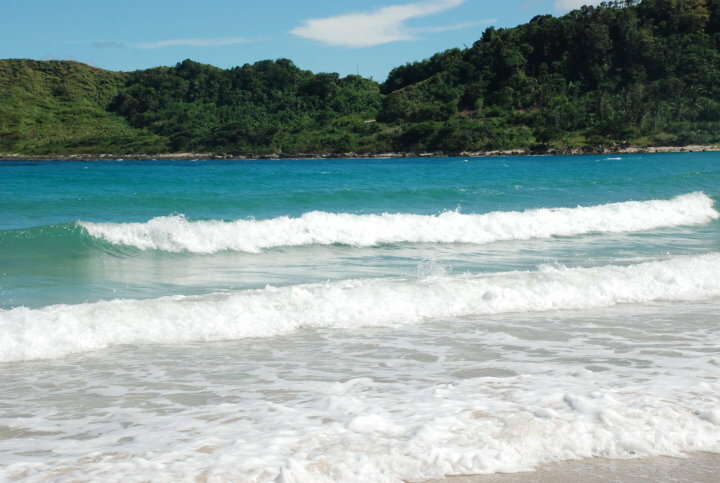 Destinations covered by P488 include Manila to San Jose (Mindoro), Virac or Masbate. Destinations covered by P788 include Manila to Marinduque, Puerto Princesa, Tablas, Tacloban or Tagbilaran. Destinations covered by P888 include Manila to Davao or Cagayan de Oro. 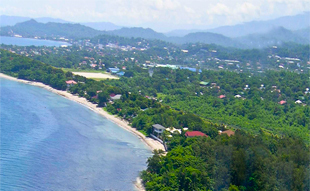 For booking and reservation visit www.zestair.com.ph or at any Zest Air ticketing office. 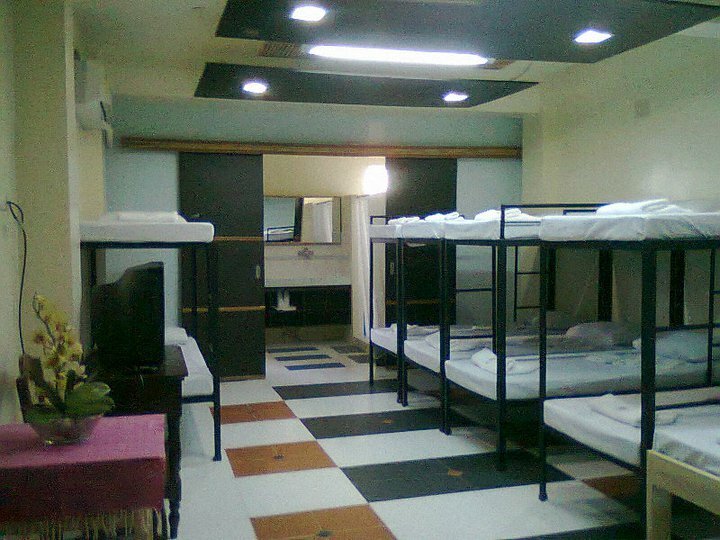 You can also call Manila: (02) 855-3333 for other inquiries.